We currently operate and maintain more than 40 draglines throughout the United States – from 7-cubic-yard diesel to 124-cubic-yard electric draglines. Our experience and expertise allow us to deliver outstanding productivity. 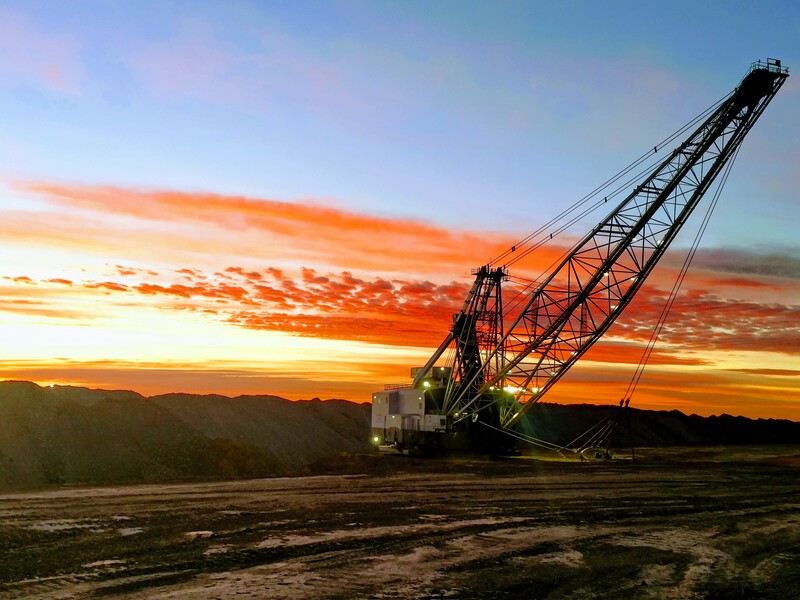 Whether you are operating draglines or evaluating the benefits a dragline can offer, we bring value to every unique situation. We obsess about dragline maintenance and dig plans to maximize productivity. Our operators are world-class professionals achieving safe, efficient production. We run 200,000-hour machines just as cost-effectively as brand-new ones. We tear down, move and erect draglines – safely, efficiently and cost-effectively. The strong vendor relationships North American has around the world give us the confidence we are making the most cost-effective purchasing decisions. David Jones General Manager, McDonald Group, Inc.
WE OPERATE AND MAINTAIN MORE DRAGLINES THAN ANYONE ELSE IN THE U.S.